Retailers offer an ever increasing variety of products. It will remain a challenge to do this in a cost-effective and sustainable way. By developing new concepts and algorithms, I hope that they can sell more and waste less at the same time. 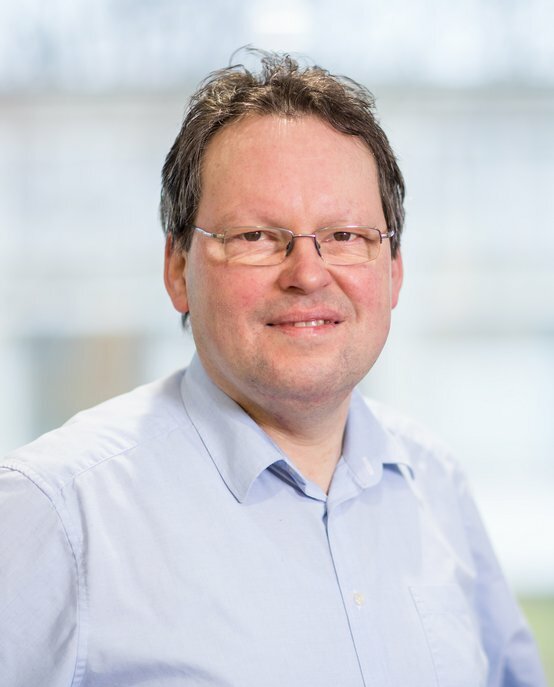 Rob Broekmeulen is an Assistant Professor at the department of Operations, Planning, Accounting and Control, Eindhoven University of Technology (TU/e). Rob’s research interests cover all aspects of operations management in retail supply chains, with a focus on perishable goods. Areas of expertise include retail operations management, food production and inventory control, and warehouse management. Examples of interesting new concepts are the use of excess shelf space to smooth the workload in the retail supply chain and the Estimated Withdrawal & Aging (EWA) inventory control policy for perishables. Excess shelf space in a store allows advancing orders, such that the capacity needed for transportation and handling is reduced. The EWA policy makes it possible to order right quantities at the right time to achieve the target service level with the lowest amount of waste. Rob Broekmeulen graduated as a biotechnology engineer in 1986 at Wageningen University. After his graduation, he worked as an Assistant Professor at Wageningen University’s Department of Mathematics for four years. Subsequently, he worked as senior researcher at the Agrotechnological Research Institute until 1997. At this institute, he worked on new concepts for the supply chains for vegetables and fruits. He received his PhD for research on distribution centers for perishables. His background in microbiology, physiology and genetics gives him a good understanding of the quality issues of food. This knowledge helps in analyzing and designing better supply chains for food. In addition to his work at TU/e, Rob also teaches Demand & Supply Chain Management (DSCM) at Erasmus University Rotterdam.